You are here: Home / Tips & Thoughts / 5 Best Ketogenic Drinks For The Thirsty Keto Eaters! 5 Best Ketogenic Drinks For The Thirsty Keto Eaters! 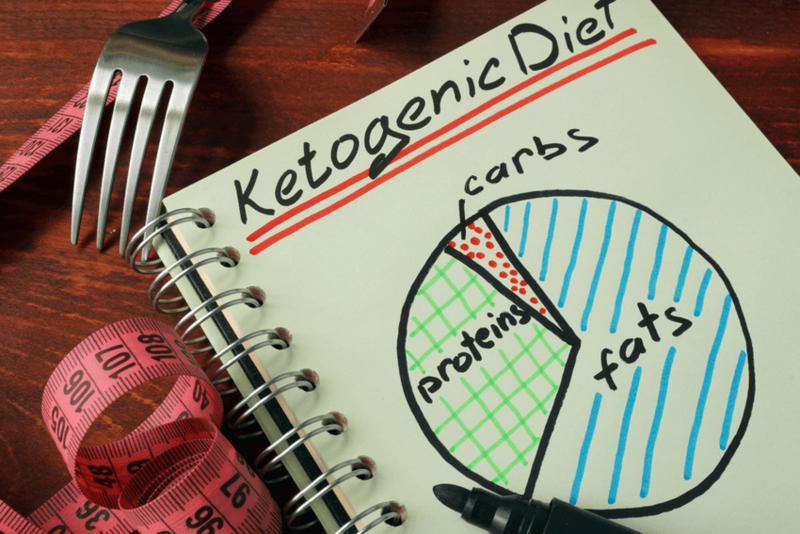 The ketogenic diet is not only about eating solid food. The package also comes with special drinks that would elevate the ketosis in your body. Of course, you cannot just skip this one out. On the beginning parts of the diet, your body will struggle due to the extensive loss of carbohydrates. If you don’t hydrate properly, you’ll have a hard time. You see, the carbs in your body get stored through the form of glycogen. Moreover, where do you think this glycogen stick? It is water. There many things in a keto diet that can affect your body’s hydration, especially on the initial stages. Fortunately, there are some ketogenic drinks can boost the water retention of your body and cope up with the significant shift. From what I have experienced, water will always be the best remedy for thirsty keto eaters. When you feel that your throat is parched, just a sip a glass of water. You’ll feel better afterward. 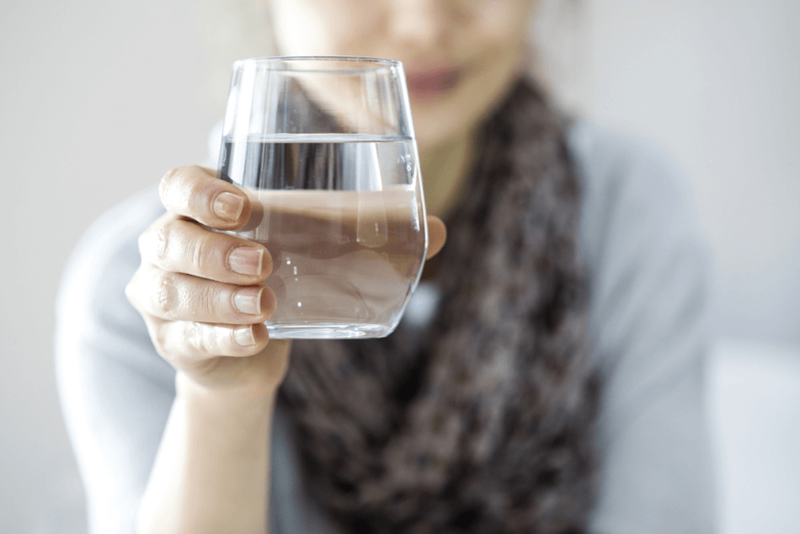 While you are going through the process of ketosis, your body requires much water. This amount should exceed the regular number of glasses of water that you have to drink every day. Because of this, I do recommend that you bring a water bottle with you wherever you are. The best thing about water is that it doesn’t come with any complications. It is just there to keep you fresh and healthy! When you are in a keto diet, you probably need to adjust your intakes. Your body is discouraged to have sugar and carbohydrates! Of course, this would inevitably prevent you from drinking one notoriously tasty drink: coffee. If you are a professed coffee lover, this is somehow bad news for you. However, don’t fret. 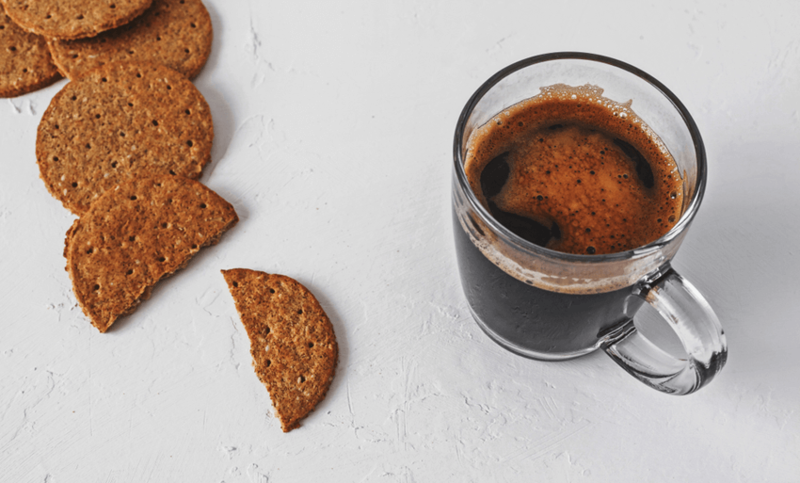 You can still drink unsweetened or unflavored coffee. After all, they don’t possess sugar contents. Alternatively, you can add many creamers in the coffee. These extra additives have a lot of fats, which is excellent for a keto diet. To be on the safe side of things, I suggest that you use a keto calculator. It is an assistive tool that helps keto eaters determine the amount of food they are going to eat based on several factors. With a tool on this site https://bioketo.com/macro-calculator/, you will determine the number of coffee cups that you can sip. I have specified that you need to drink a low carb tea because some tea variants out there are sweetened. Meanwhile, other teas have high-calorie content, which is not good for those who want to achieve full ketosis. Plain natural tea is an excellent ketogenic beverage. It can optimize the fat-burning process in your body while giving you some delectable health benefits. Such of these are the improved functions of the heart and blood vessels. 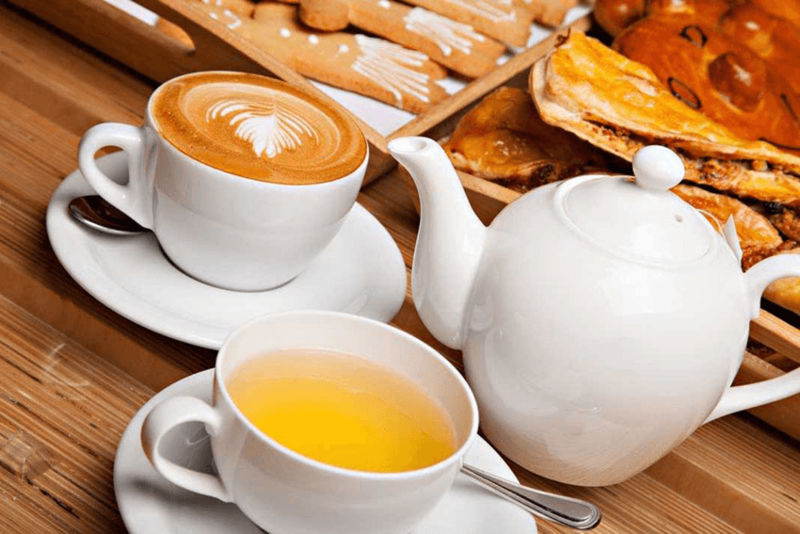 You can drink specific variants of tea that can promote proper sleep. Lavender tea, for one, is a great sleep optimizer. People that have sleeping difficulties would find this tea helpful. The conventional milk has a lot of carbohydrates and sugar. Although they are healthy, you cannot deny the fact that they are not suitable for your current diet. I had a hard time adjusting to this because I’m a big fan of milk. Fortunately, there’s always an alternative for this dairy product. 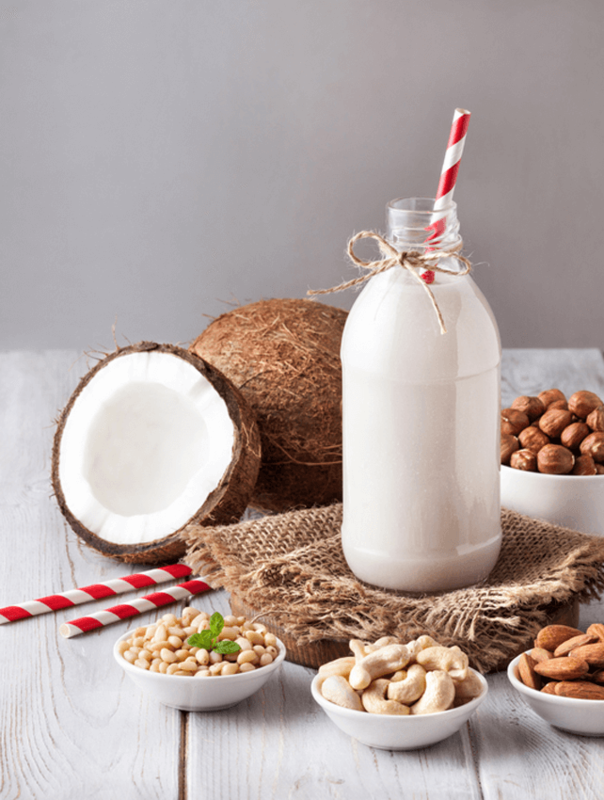 The nut milk, which is derived from nuts and seeds, is a good substitute for livestock and commercial dairy. It is tasty and doesn’t have high levels of additional macros. The good thing about nut milk is its vast nutrient repository. You can still get vitamin D and calcium from this drink! Unknowingly, we are missing a lot from our favorite tropical fruit. 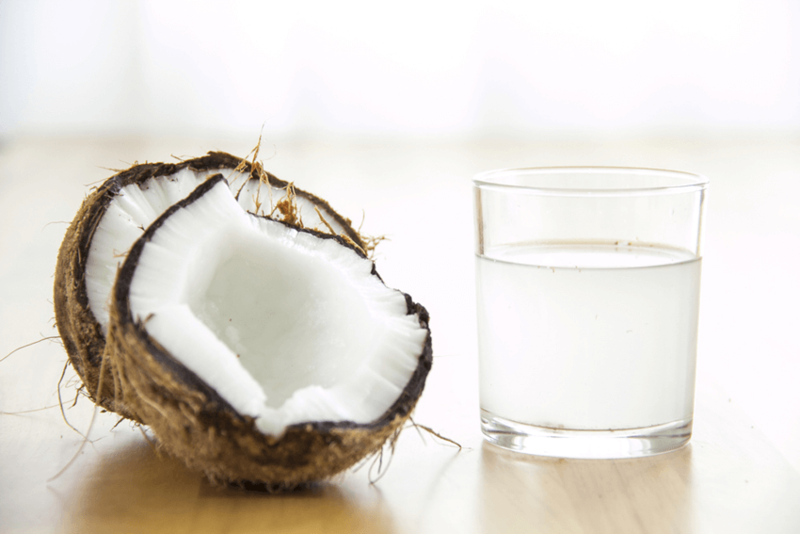 The coconut water is an excellent ketogenic drink. It has some calorie content but not too much. However, it doesn’t contain carbs at all. Therefore, you will get a lot of from it. Of course, you have to be careful about those commercial coconut water. Since they have been processed already, you can expect that they contain some unwanted elements. That alone is proof that you should choose organic food over those that are in the market. There are a lot of ketogenic drinks that you can try. While you are trying to achieve full ketosis, you will need these liquids to ensure that you are hydrated and nourished. Fortunately, these drinks don’t have a dry and repulsive taste. As a matter of fact, you can enjoy them any time of the day! It might become the reason why you will genuinely love this diet more than ever! That’s it for now. For your questions and suggestions, just drop them in the comment section below. wow thanks for sharing the list of drinks. I have also seen that starbuck is doing low carb drinks, are they good enough while on diet?